Grows in temperate regions of North America. 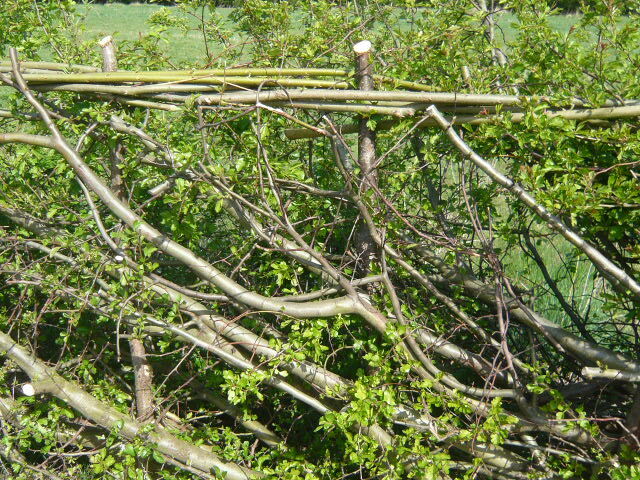 Used for hedging to keep animals and divide land. Thought by Romans to ward off sickness and to have provided Christ’s crown of thorns. The wood is hard and does not rot easily. 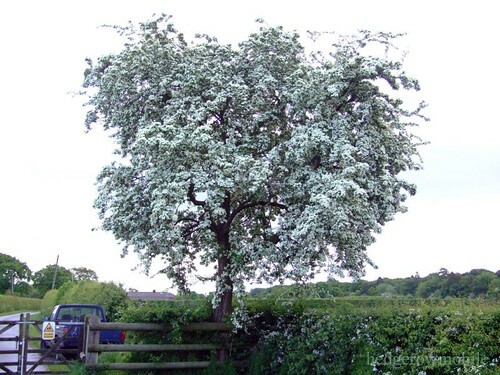 There are pink flowering varieties of Hawthorn that make good garden trees..
Mixed hedges and straight Hawthorne hedges will withstand a lot of pruning and form an impenetrable hedge quickly. Hawthorn hedges can be ‘layered’ to thicken the lower part of the hedge. There are between 200 and a 1000 species. 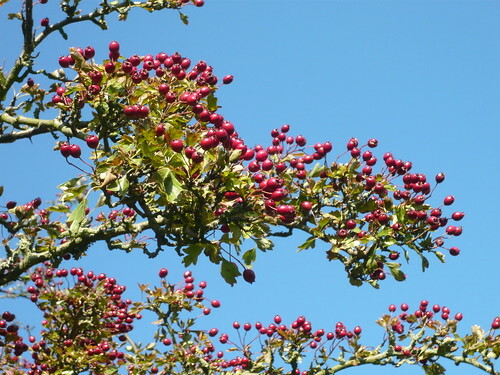 The Hawthorn hybridises easily and this may account for the higher figure of species. Known as the “faerie tree”, this beautiful, often gnarled, thorny little tree can live to a great age, and can be found growing in the wildest and harshest of spots. 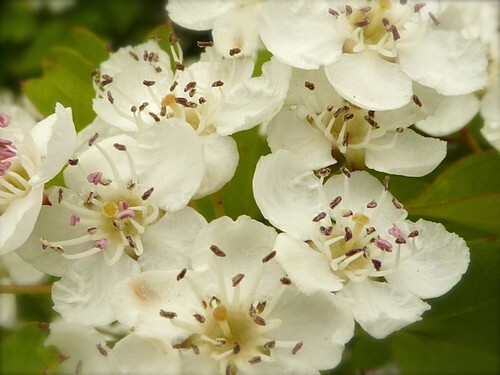 The White Hawthorn Blossom was named the state flower of Missouri on March 16, 1923.